So OXA just launched their first hoverboard and it is a cool looking thing with a somewhat unique design. But that’s not all that is unique about the OXA Board, its new intelligent steering and balance system is patented and one of a kind. We’ve tried it and here’s what we think about it. 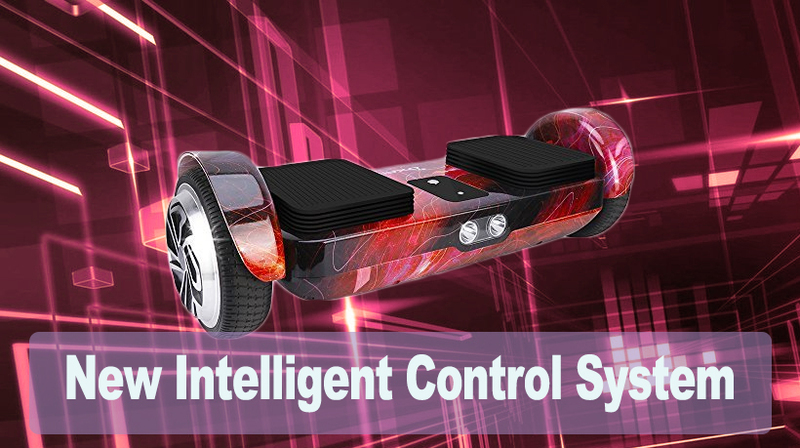 THE 3rdGENERATION INTELLIGENT CONTROL SYSTEM-This hoverboard can precisely monitor the changes in the user's weight and center of gravity, then automatically level for an easier mount and extremely smooth ride. It can be easily controlled within 30 seconds. They have introduced a new smarter way to maneuver and ride a hoverboard. 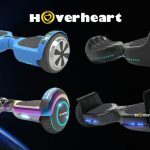 A way that eliminates many of the problems normal hoverboards have which are caused by gyroscope errors which aren’t always solved with a re-calibration. The main reason why the Oxa boards system is superior to the normal hoverboards is that the minimum weight requirement is lower than normal and it could easily accommodate and child above 11 lbs. My kids have had issues with hoverboards starting to vibrate due to their low weight. With the OXA-board this isn’t a problem anymore. Another thing that sets it apart from its competition is that it doesn’t twist in the middle like other hoverboards. Instead, the pressure pads that you stand on are so sensitive that they feel every single movement of your feet making turning and adjusting speed much easier. The only thing that’s different from riding a standard hoverboard is that with the OXA you lean to the left/right to turn, instead of twisting your feet forward/backward. Apart from that, the ride itself feels just like any other hoverboard. It is just more secure and easy to use. It has two different modes to choose from one for advanced users and one for beginners. It has 350-watt motors that have enough power to drag you up a 45-degree incline without breaking a sweat. 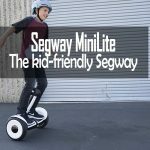 A safe lithium-ion battery that lets you ride for up to 8-12 miles depending on the user’s weight and various terrain. It has the latest Bluetooth 4.2 combined with two incredible speakers so that you can enjoy your favorite music and still hear what is going on around you. A great set of two LED headlights to allow evening riding and also increase visibility. The Oxa hoverboard is a great addition to the hoverboard market and it caters both low weight users like children as well as advanced adult users which weigh up to 330lbs.